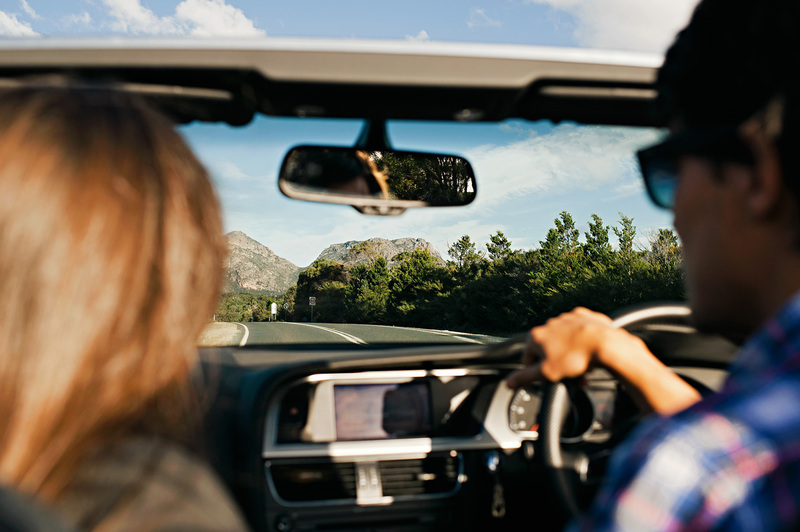 There’s something irresistible about the idea of a road trip. Those two words instantly invoke thoughts of embarking on a journey that leads away from the ordinary, towards something new and wonderful. 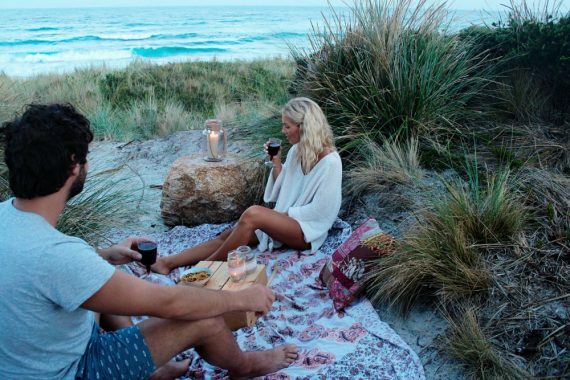 Travelling is part of our human nature, and the notion of the road trip is a romantic one that draws us with the promise of freedom and adventure. For generations, books have been written, poems have been composed and films have been made about the adventure of taking to the road and seeing where it leads. 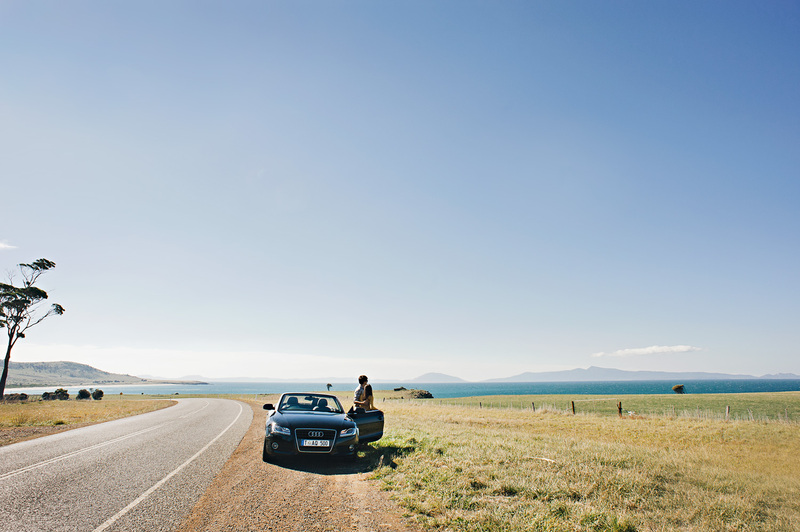 The Great Eastern Drive, on Tasmania’s east coast, is one of Australia’s greatest road trips. 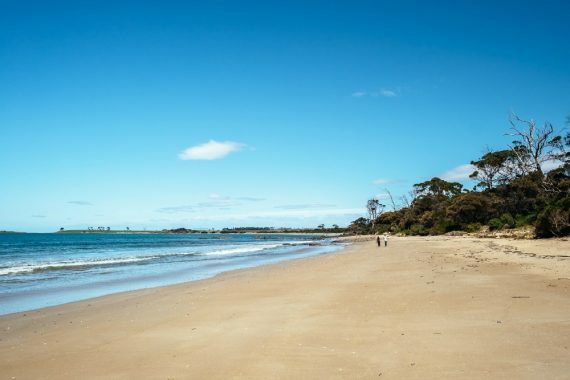 The joy of travelling along this stretch of highway has long been an open secret for thousands of travellers to Tasmania. 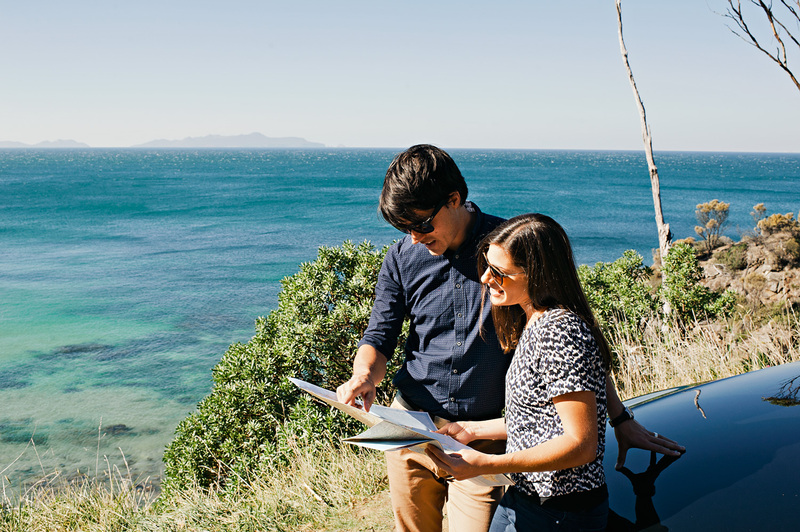 In 2014, a road trip along Tasmania’s east coast was listed at number one on Australian Traveller Magazine’s 10 Greatest Road Trips of Australia list, and number two overall on its 100 Greatest Holidays of Australia. No one who has travelled in this part of Tasmania will be surprised by the praise this journey attracts. This is a road that is a true pleasure to drive or ride. It’s undulating, coast-hugging curves reveal view after view that are so stunning, so breathtaking it’s almost impossible to not stop and take a long moment to drink it all in. And, if that wasn’t enough, the places this road leads to hold some of the most memorable and sought-after experiences you’ll find anywhere in Australia. Now, this journey has been introduced to the world as the Great Eastern Drive—and it’s something no visitor to Tasmania should miss. Road trips can mean different things to different people. Some see the road simply as a means to an end—a way to get to the places and experiences they most want to see and do. But for others, the road is itself an integral part of the journey, an invitation to explore and discover…a chance to wander. Every road trip needs a traveller to tell its tales, and the Great Eastern Drive is being introduced to visitors by The Wanderer. This refined, Jack-Kerouac type character is the main player in a new video story, which chronicles The Wanderer’s Great Eastern Drive journey through his quirky, poetic observations. The Wanderer encapsulates the experience of the road trip—the joy of journeying, discovering the unexpected, and seeing things in a new way. 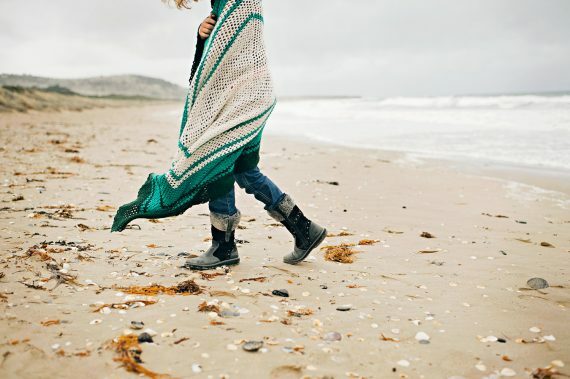 The act of wandering is almost a lost art in our busy world. It takes a place like Tasmania’s east coast to re-awaken that child-like urge for exploration and discovery. One of the great joys of a road trip is allowing yourself to get just a little bit lost…to let your curiosity take you to a place or an experience that you might have otherwise missed. 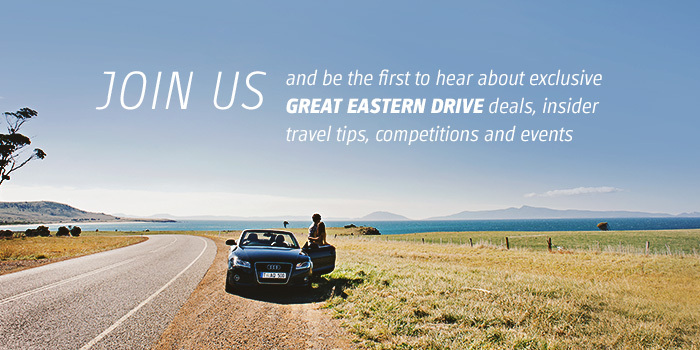 Some of the best things about the Great Eastern Drive are the endless opportunities it presents for taking a detour or a little side trip that will lead you to unexpected places and experiences that make your road trip even more special. Something as simple as stopping at a lookout can reveal things you’d never have noticed if you were only driving by. Taking a turn off the highway can lead you to an incredible beach without another footprint on it, or to a beautiful seaside holiday village or a vineyard or farm gate that might just turn into your favourite moment of the whole trip. The Great Eastern Drive traces around 220 kilometres of truly stunning Tasmanian coastline, and 176 kilometres of road. Along the way, you’ll have chances to experience the character of the east coast region and find out for yourself just why this place is so special. Wandering here can lead you along mile after mile of glorious beach, to the top of mountains, and into the heart of forests and islands. To three incredible national parks and some of the greatest walks in Australia. To towns and villages that are full of life, to experiences and adventures you won’t find anywhere else, and to food and wine that the whole world wants to know about. We’ve given you a sampling of the places and experiences that are waiting for you on the Great Eastern Drive in our Things to Do posts—but your journey on this road is something you can create to suit yourself. Choose the things you most want to see and do, and let the road take you there, and take time to just stop and wander along the way—you might just discover something truly unforgettable. Take a weekend, a few days or longer to explore, feast and wander on the Great Eastern Drive, and experience a truly unforgettable adventure.